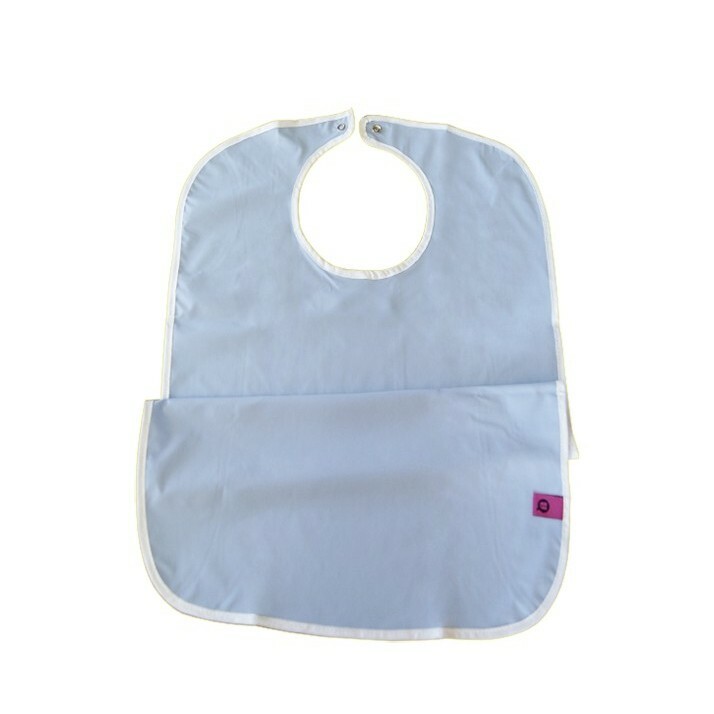 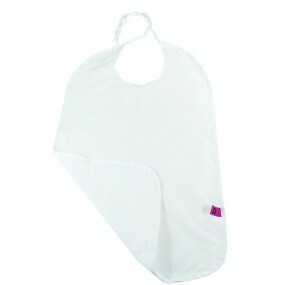 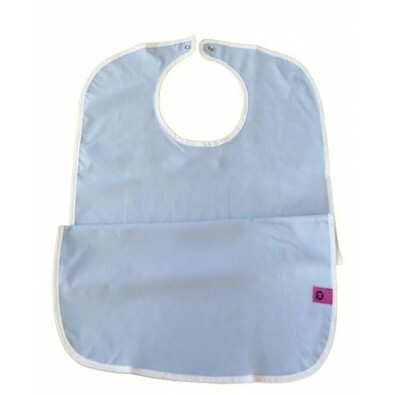 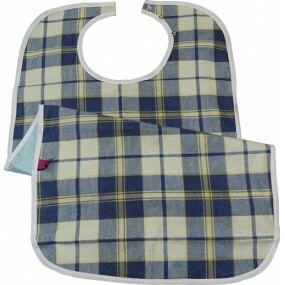 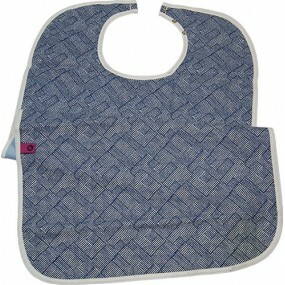 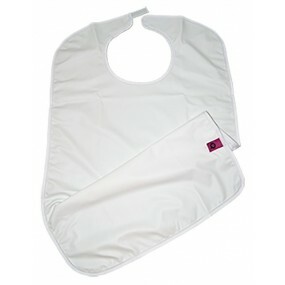 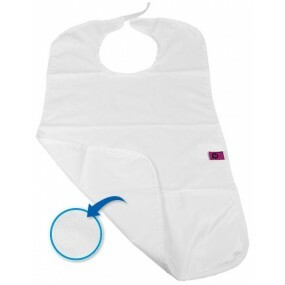 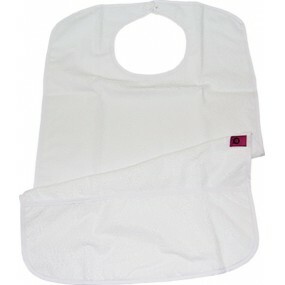 The adult bibs are used to avoid stains on clothing while food, liquids or any other spill of liquids are ingested. 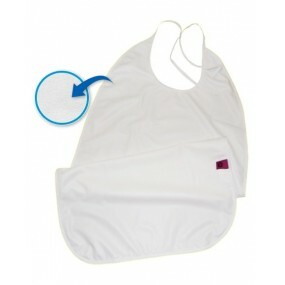 Its indicated to be used by older people, with reduced mobility, Alzheimer, etc. 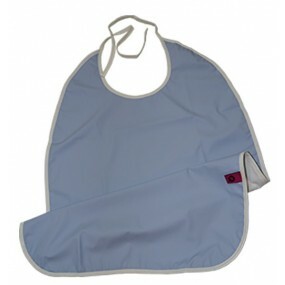 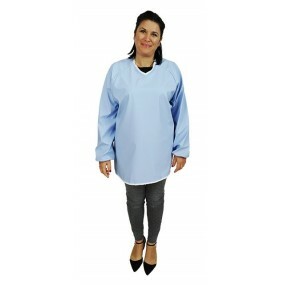 MAINTENANCE Hand and machine washable at a maximum temperature of 95 ºC. 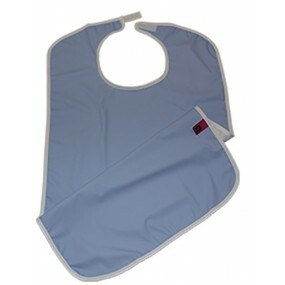 Dry cleaning. 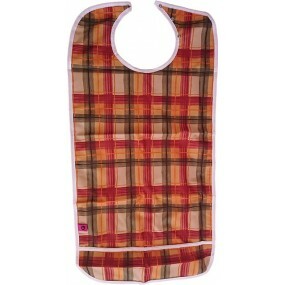 Tolerates dryer. 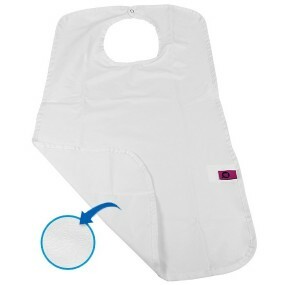 Proscribe the use of bleach.